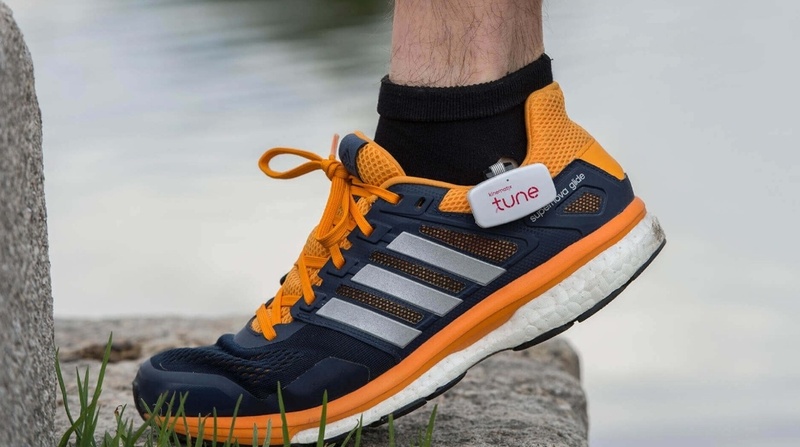 Kinematix, the makers of the Tune smart insoles that analyse running form has announced that it's closing for business after running into money problems. Despite a failed Kickstarter campaign, the Portugal-based startup still managed to launch its pair of €200 insoles packed with electronic sensors that analysed the symmetry between the left and right foot to deliver real time data on heel and ground contact time. It also harnessed the GPS data from your phone to map out runs. "This is a sad day for all of us as we have worked tirelessly for the past two years to create the most sophisticated, yet easy to use, running wearable on the market. We want to thank you for your support and interest in TUNE! We are especially thankful to our customers, as we couldn't have done it without their input and encouragement, and for that we will be forever grateful." So what happens now if you're a Tune owner? If you just bought one, sadly you can't get a refund and Kinematix suggests recycling your system by dropping it off at an electronic recycling center. In terms of the companion app, you will still be able capture run data but that information will only be stored on your phone and not in the cloud. Historical run data will be sent out by email letting you export to .GPX format to another running platform. It's always a shame to see another innovative startup bite the dust but the running wearable business has become a pretty competitive place these days. Garmin continues to usher out more devices and recently introduced a Running pod alongside its new Forerunner 935 watch that offers a host of running metrics. Then there's the likes of Lumo Run and Intel's Oakley Radar Pace smartglasses that both offer real time coaching as well as promising to improve running form. We hope the Kinematix team can still put their expertise to good use on another innovative wearable project in the future, but for now we are going to pour one out for Tune.